WILMINGTON, NC (WECT) - DC Entertainment is bringing one of its most beloved comic book characters back to the small screen and the brand new television project will be filmed in the Port City. After months of rumors about where in North Carolina the new Swamp Thing television series will officially film, a publicist from Warner Brothers confirmed Friday afternoon that the show will indeed shoot in Wilmington. The publicist declined to say when the series will start filming or when it will premiere. According to an official synopsis of the series, CDC researcher Abby Arcane returns to her childhood home of Houma, Louisiana, in order to investigate a deadly swamp-borne virus and develops a surprising bond with scientist Alec Holland—only to have him tragically taken from her. But as powerful forces descend on Houma, intent on exploiting the swamp's mysterious properties for their own purposes, Abby will discover that the swamp holds mystical secrets, both horrifying and wondrous—and the potential love of her life may not be dead after all. 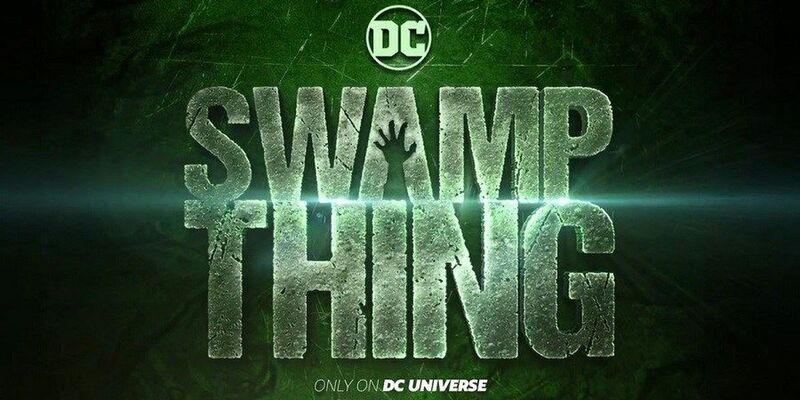 Swamp Thing will be available exclusively on DC Entertainment's new subscription video service, DC Universe, which is expected to launch later this year. Wan is also involved in another project involving a DC character, directing the movie Aquaman which will premiere in December. Swamp Thing made his comic debut in House of Secrets #92 in 1971 before earning his own comic book series. The character eventually served as inspiration for horror icon Wes Craven's 1982 movie Swamp Thing and a 1989 sequel The Return of Swamp Thing. USA Network also produced a Swamp Thing television series that ran for three seasons from 1990 to 1993.